Clean on the inside and outside. Never worn. 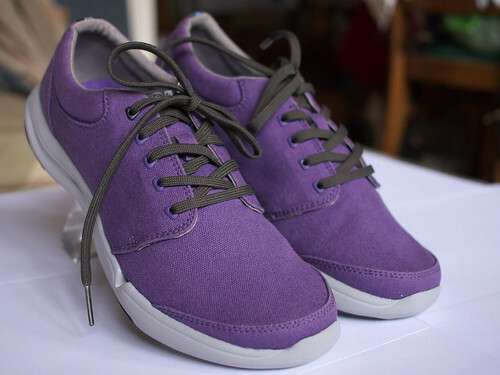 Exclusive purple color cannot be found online anywhere else.